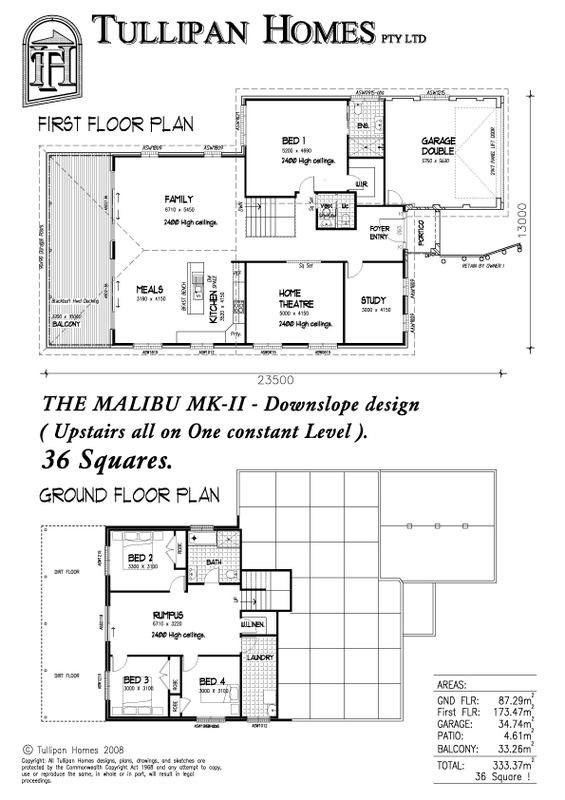 The Malibu is our latest addition to our designs for sites below street level. 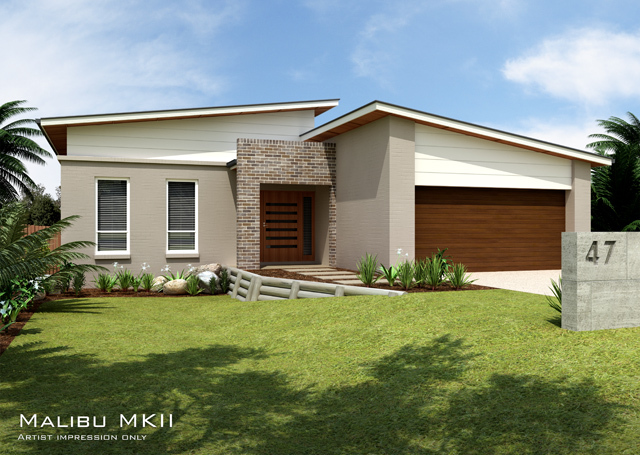 This design includes spacious Living areas upstairs which open out onto a functional Alfresco hardwood deck. 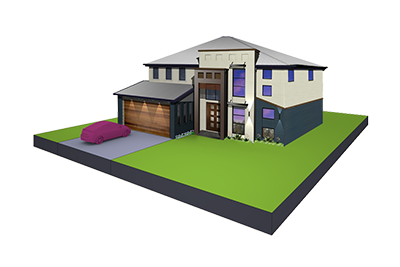 This is a great design to cater for sloping home sites where there are views to be enjoyed from the elevated rear living areas. 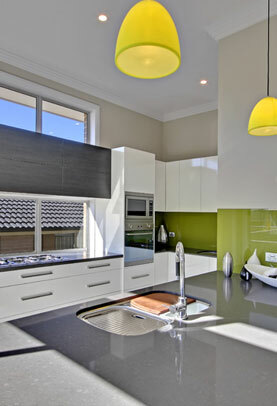 The Galley style kitchen includes an island breakfast bar. 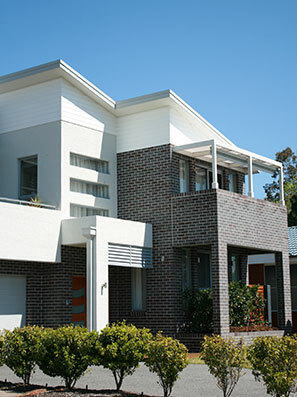 Features: Bagged & painted finish to front façade, Colorbond roofing, Modern skillion roof profile with Hardies STRIA cladding. Suits a 15m wide block or larger.